AlphaGo succeeds again after going against a Chinese grand master at the ancient board game Go. This marks a major step forward for Google, as it looks forward to re-gain entry into China. 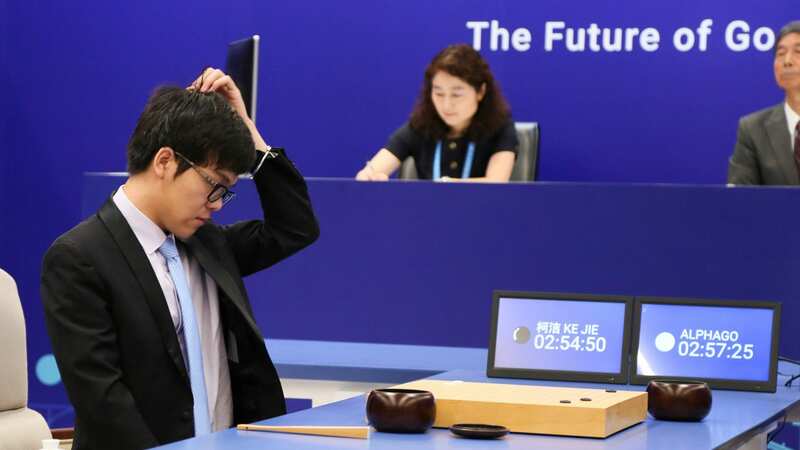 AlphaGo program held off China’s world number one Ke Jie in the first of three planned games in the eastern water town of Wuzhen. Chinese officials and Google parent Alphabet’s (GOOGL.O) Chief Executive Eric Schmidt were present to witness the spectacle. The game was streamed live on Google-owned YouTube. 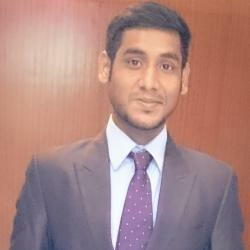 Executives from the DeepMind unit that developed the program sent out updates live on Twitter (TWTR.N). Both the platforms are blocked by China, as is Google search. The victory of the AI over the world’s top player was unforeseen at the present. This highlights the potential of AI in executing complex tasks. Seven years earlier Google had pulled its popular search engine from China, as Beijing required Google to self-sensor internet searches. The recent AlphaGo game also represents a bridge-building exercise for Google in China. As a part of this move, Google plans to re-introduce some services back within the country, including its app store Google Play. The company had already announced in March its plan to provide the for Translate mobile app Chinese users. Translate also uses DeepMind’s artificial intelligence software. In the recent year, Beijing has been seen growing as a major player in artificial intelligence. Moreover, Chinese search engine giant Baidu Inc (BIDU.O), launched an AI lab in March with China’s state planner, and the National Development and Reform Commission. The origin of the “Go” game dates back thousands of years. The game has been well-received in countries like China, South Korea, and Japan. The game entails two contestants moving black and white stones across a square grid, aiming to seize the most territory. The game has many outcomes compared to other games such as western chess, making it an exclusive favorite for AI researchers. Last year, the AI program had already created history by defeating a top South Korean professional player.